Jeanne joined the board in 2016. She has a degree in English from the University of Pittsburgh, and an Associate Degree in Graphic Design from Chabot College. 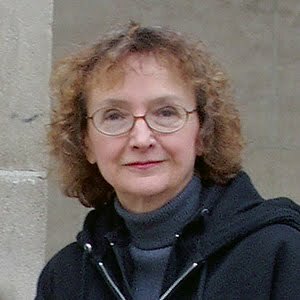 Jeanne has worked most of her career in publications, first as a writer/editor, later adding the role of graphic designer. She started using Photoshop in her design work in 2009, and moved into gallery art two years ago. In 2015, she had a one-woman show at the Hayward Area Historical Society, and has shown in most of the HAC venues, as well as Congressman Eric Swalwell's office. Visit her online at jeannebertolina.com, or meet her on Pinterest HERE.